To me looks like an extension of Yeh Jawani Hai Deewani. Deepika's character very similar to Meera of Love Aaj Kal (Bindaas character, all game for masti). I could also see a tinge of Roy (Ranbir playing a role. Reel Vs Real life). Trailer doesn't show anything new and I would have given it a pass. But, it has backing of some consistent performers like romance magician Imtiaz Ali, music maestro A R Rehman and super talented Ranbir Kapoor. 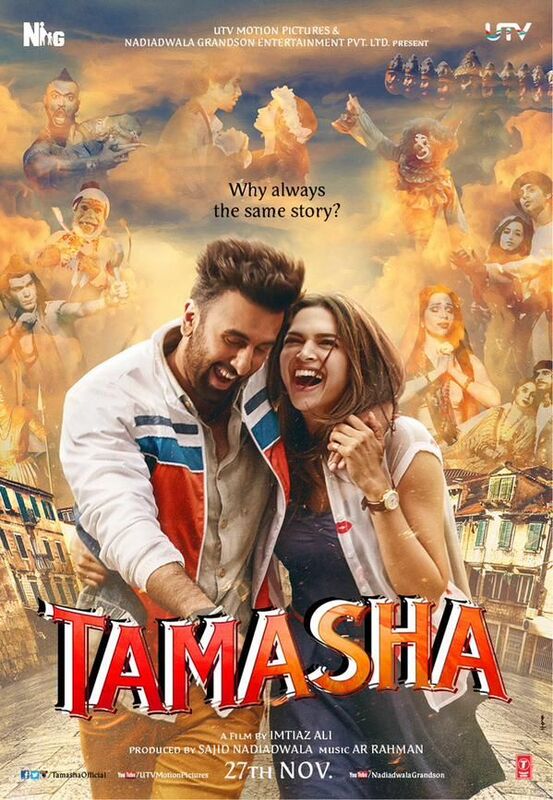 Just hoping that Imtiaz and Ranbir won't commit a mistake together.